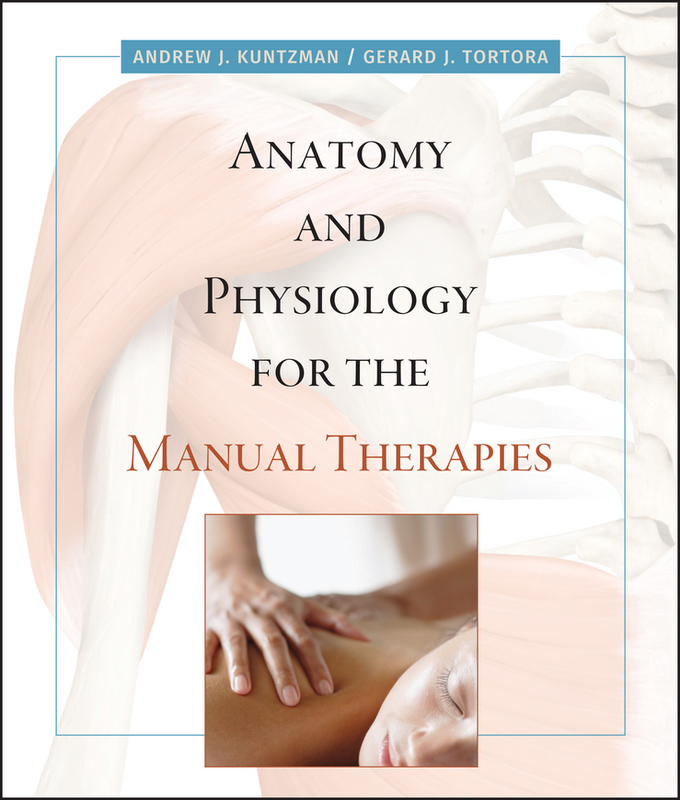 Anatomy & Physiology for the Manual Therapies 1e is designed to meet the specific needs of students preparing for careers in the manual therapies, such as massage therapy and careers as physical therapy assistants. This book provides the most appropriate depth of coverage for each body system -- in both narrative and visuals -- and by including relevant applications linking the content to situations they will face in their careers. Specially written applications with a focus on massage and physical therapy are included. An outstanding illustration program is also integrated to highlight important concepts and special diagrams are presented that point to origin, insertion, and innervation of muscles. This is crucial knowledge for massage therapists, physical therapists, and occupational therapists. Kuntzman, Andrew; Kuntzman, Andrew; Tortora, Gerard J.; Tortora, Gerard J.